EinNel Technologies entered into a Memorandum of Understanding with Sathyabama University of Science and Technology on December 13th, 2018, for a strategic partnership to bring together expertise, knowledge and resources to push the frontiers of knowledge for mutual benefit. This industry-university collaboration is aimed at not only empowering students by producing a highly skilled workforce for a globally competitive economy but also to trigger innovations that can be taken to market by industry and deliver benefits to society in areas of information technology, bioinformatics, biomedical engineering and nanoscience technology. Here’s to one more landmark by EinNel Technologies. EinNel’s research on the “Real-World Variability in the Prediction of Intracranial Aneurysm Wall Shear Stress” was published in the Springer Journal.The Bioscience team presented the paper at the Intracranial Aneurysm CFD Rupture prediction workshop in Utah, USA. 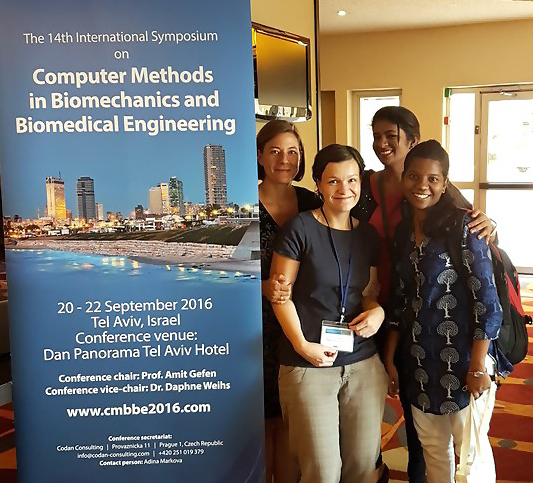 EinNel's Bioscience team presented a paper on "Computational Fluid Dynamics for Intracranial Aneurysm Rupture Prediction and Post-treatment Hemodynamic Analysis". We proudly announce that the paper has been selected and published in Springer International Publishing. Congratulations to the team. 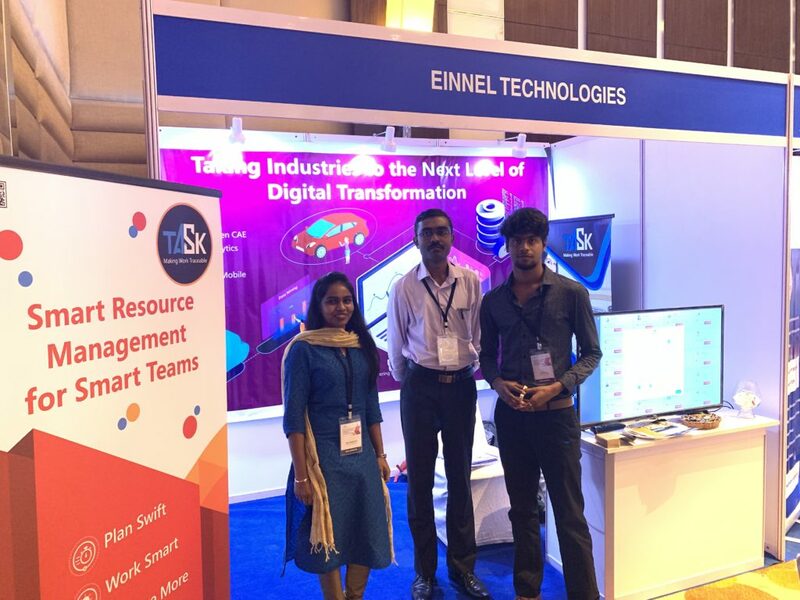 On 26th October 2017, EinNel Technologies signed a MoA with Karunya University to mark the start in developing innovative IoT ideas and practical solutions for Indian scenarios. The MoA aims to facilitate the sharing of knowledge and expertise in leading innovation.